One of the items found in the man’s possession was a used bus ticket from the city to Somerton Beach. Detectives assumed that the man must have caught a double-decker bus from the bus stop located across from the railway station to St Leonards (now known as Glenelg North). 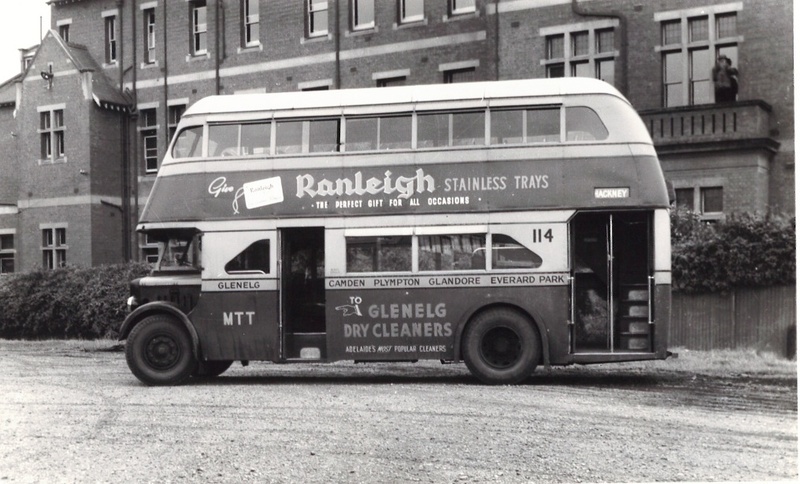 The bus ticket was issued around 11.15am on 30 November 1948, leading investigators to speculate that the man had perhaps missed the train to Henley Beach and had instead decided to purchase a bus ticket. However, if Glenelg had been his intended destination, the train’s final stop at Henley Beach would have meant a long walk. Perhaps this suggested someone unfamiliar with Adelaide or South Australian beaches. 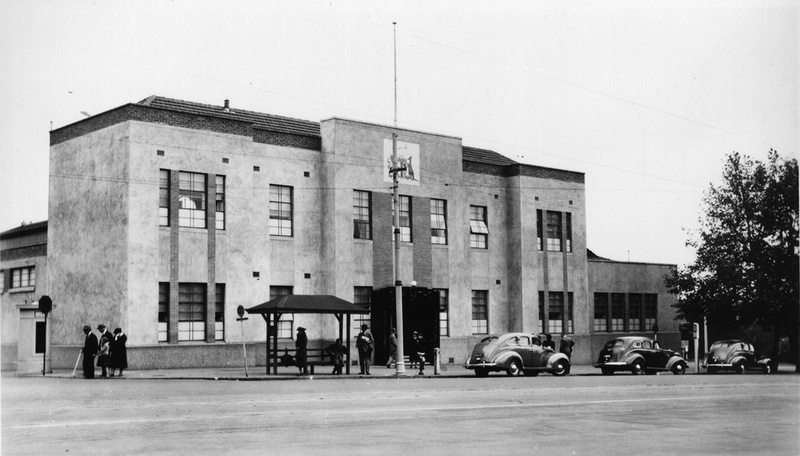 Another suggestion was that the man might have missed the train because he stopped in at the City Baths, then on the site now occupied by the Adelaide Festival Centre. After a long journey by train to the city, the man may have likely wanted to freshen up, and the nearby public baths would have been a logical stop. Did the man want to go to Henley Beach or was Glenelg his intended destination? Adelaide City Explorer Team, “Somerton Man Mystery: St Leonards Bus Stop ,” Adelaide City Explorer, accessed April 24, 2019, https://adelaidecityexplorer.com.au/items/show/167.